You can be assured of a warm welcome and excellent Indian Cuisine when you join us at Negi Restaurant. Traditional and contemporary Indian dishes are on the menu as well as mouth watering sweets after the main courses. We bring to you a delicious range of products around the world . We make a conscious effort to select ingredients that are kind to your wellbeing. 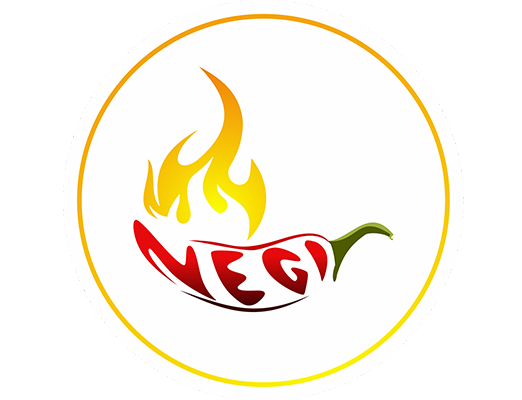 Welcome to negi Indian cuisine It a Negi family owned restaurant. In the heart of downtown arnprior.Negi indian cuisine provide you Traditional and contemporary Indian dishes are on the menu. As well as mouth watering Indian sweet after the main courses. 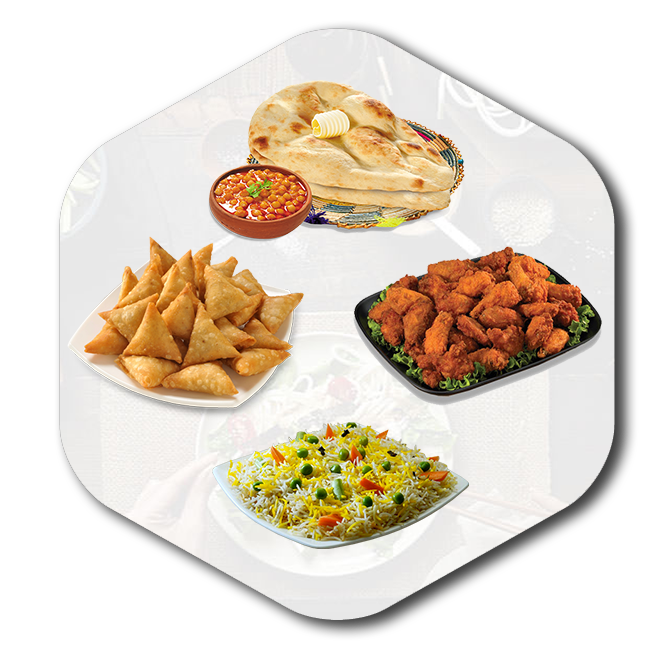 Negi Indian cuisine comprises of all cuisine to satisfy your teste buts right from Indian to Canadian and Asian food. Hereby for us this is not a business venture but we first initiative towards doing what I love and loving what I do. As your host we warmly welcome you to enjoy our flavours with fresh spices and come across that heavenly food which you had been missing and willing to have.